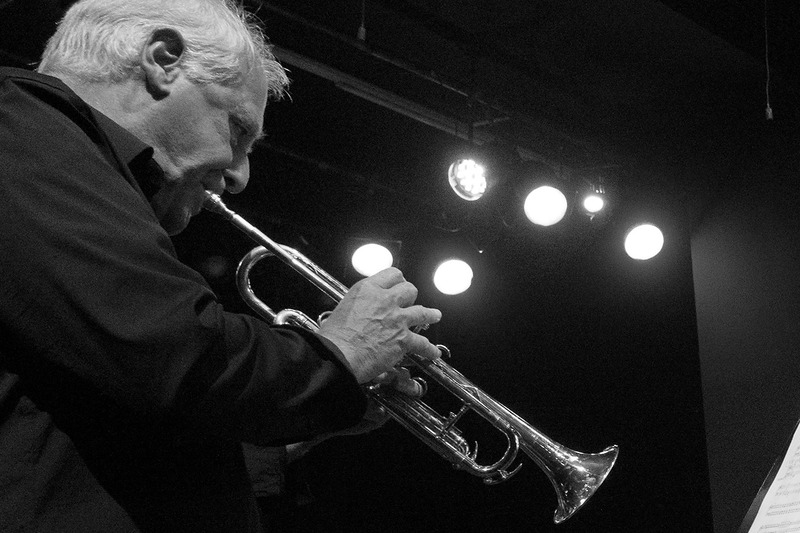 Michael Mantler, a jazz trumpeter, composer and conductor originally from Vienna, emigrated to the United States in 1962. After early activities in the New York avant-garde working with pianist Cecil Taylor, he founded the non-profit Jazz Composer’s Orchestra Association to draw more attention to the latest jazz music. In 1968 the free jazz double album Jazz Composer’s Orchestra was released, on which legends like Don Cherry, Pharoah Sanders and Larry Coryell collaborated. An update of this remarkable project was released in 2014 on the famous ECM label. Mantler’s aim was to add to and improve the original material, while retaining the original instrumentation. At North Sea Jazz Michael Mantler will perform The Jazz Composer’s Orchestra Update together with the Nouvelle Cuisine Big Band from Vienna, conducted by Christoph Cech.